We all want to know what we should ask used car dealerships in Phoenix or anywhere when buying a car. Find out the answers here. When buying a new car, there are so many options–it can be overwhelming. Dealing directly with used car dealerships in Phoenix, or around the greater Phoenix area, may be the best and most reliable choice. When dealing with individuals selling their car on Craigslist, Ebay, or in a Newspaper, they may not be able to answer the essential inspection questions about the car’s history. 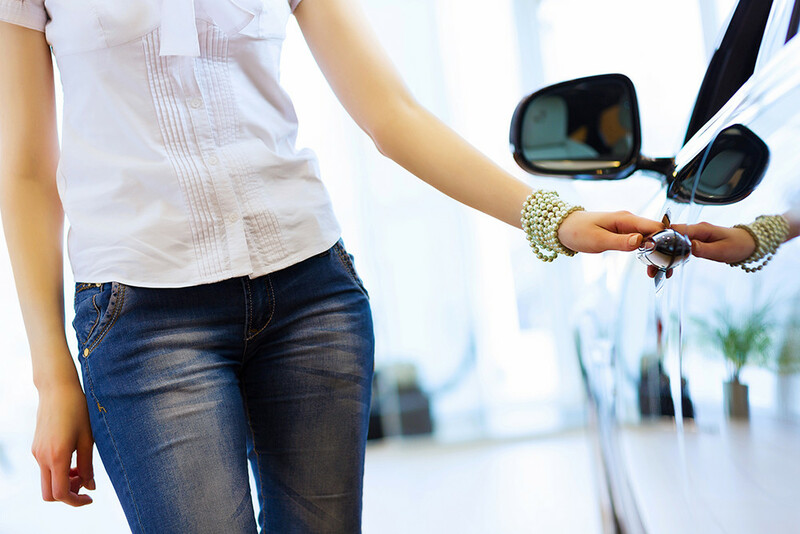 Asking these four simple questions before you buy a car may save you money in the long run. There are a few factors when asking about a car’s mileage. First, of all how old is the vehicle. Typically, used cars have approximately 15,000 miles per year on the road. If the mileage is much lower or higher, ask the seller what the situation was. Don’t be fooled by the age and odometer, though. Make sure you ask if the engine is original or if it has been replaced. If a new engine has been installed, ensure that the proper documentation can be provided for the miles on the new engine. Most likely your used car dealership will ensure that new engine, in this case, and the chassis’ mileage match, so there will be no need to worry. 2. Do You Know Who the Original Owner of the Car Is? Your car dealer will know how the previous owner was. Ideally, it would be a single owner for the car’s lifespan, but that is not always the case. If there has only been one owner, most likely the car will be a little more expensive because it may be in better condition. If there have been multiple owners, take this opportunity to ask why the car was passed around? What were the underlying issues? The answer to these questions may help you decide if it is worth purchasing the used vehicle. 3. Are the Service Records Available For Review? The main point is to ensure that the car has been maintained properly over its lifetime. Viewing available service records will help give you a picture of the car’s maintenance history. The used car dealership should at least have a record of the work they recently performed on the car when it was purchased. 4. Has the Car Been in Any Accidents? If the car you are looking to purchase has been an accident, it’s essential for you to find out the details of the incident. What happened? How was the car repaired afterwards? What was the extent of the needed repairs? It may be fine, but it is always good to be educated before a big purchase like this. The answers to these four simple questions will cover an abundance of issues you would run into buying a used car. Remember the questions by writing them down, bring them with you to the dealership, and take record of the answers too. If you like what you see and hear at the dealership, get approved for financing and get you new used car on the road right away!